Norm Howe and his childhood buddy Jack MacLean were both 19 years old when war broke out in 1939. The duo were inseparable. They spent time together in their hometown of Toronto, played competitive tennis together and decided to enlist together. 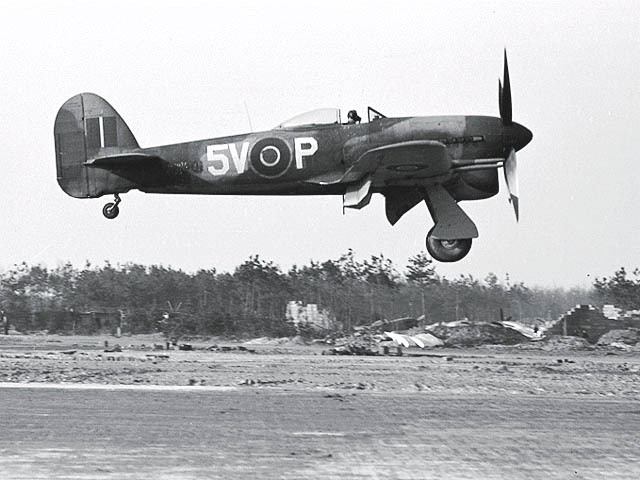 Howe was sent overseas in 1941 and flew an impressive 90 combat missions in bombers and fighter planes over France, Holland and Belgium during the Second World War. In 1944 he was awarded the Distinguished Flying Cross for his efforts. For the complete story by Alison Langley of the Niagara Falls Review, click here.